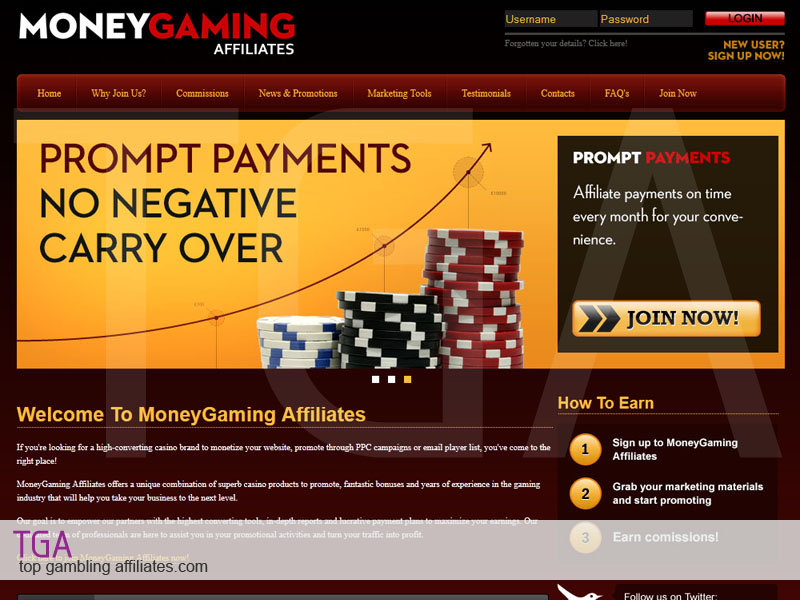 MoneyGaming affiliate program is one of the best casino programs in the business. Specialising in all types of casino gaming such as roulette, blackjack, slots and exclusive games unique to MoneyGaming that are proven to convert. They offer affiliates some of the highest percentage rev share commissions in the market with the chance to earn up to 40% commission per player. 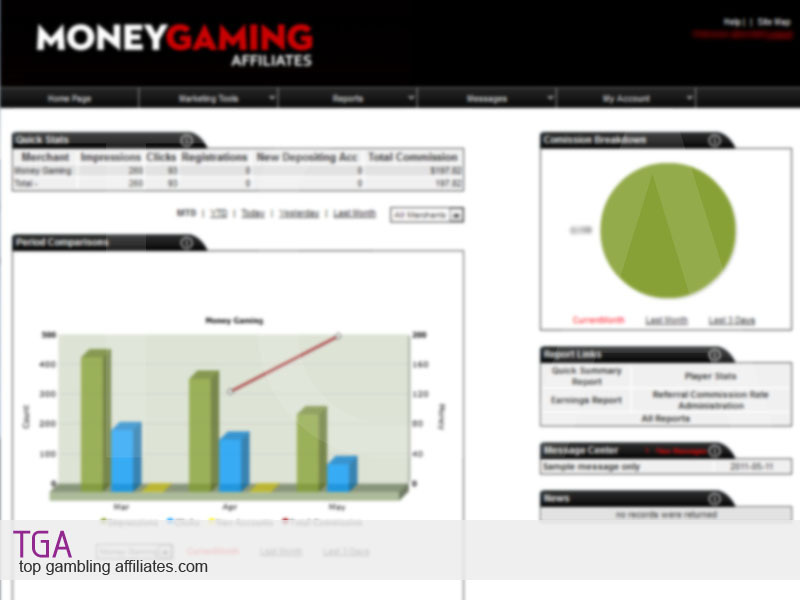 MoneyGaming features high player retention rates and brilliant on-going promotions for players to keep them active. In addition, they offer a comprehensive catalogue of marketing tools that are designed specifically to convert visitors in to customers. What’s more is they have a no-negative carry-over policy, prompt monthly payments and unrivalled affiliate account management and support. This entry was posted on Tuesday, May 14th, 2013 at 2:50 pm	and is filed under Affiliate Programs, Casino. You can follow any responses to this entry through the RSS 2.0 feed. Both comments and pings are currently closed.